Take a look at the new steel door that is now protecting one of the world's closest-guarded secrets, perhaps only second to Elvis Presley's current secret identity and location. 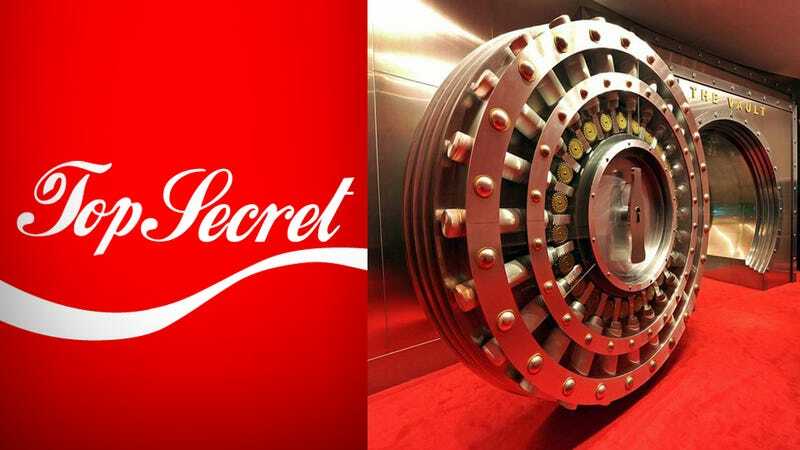 It's the Coca-Cola vault, the new centerpiece of the World of Coca-Cola museum in downtown Atlanta. Check out that big steel Coca-Cola bottle right with a keyhole in it.